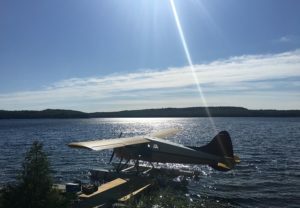 For great wilderness fly fishing without a fly-in, Auld Reekie Lodge in NE Ontario is the place! 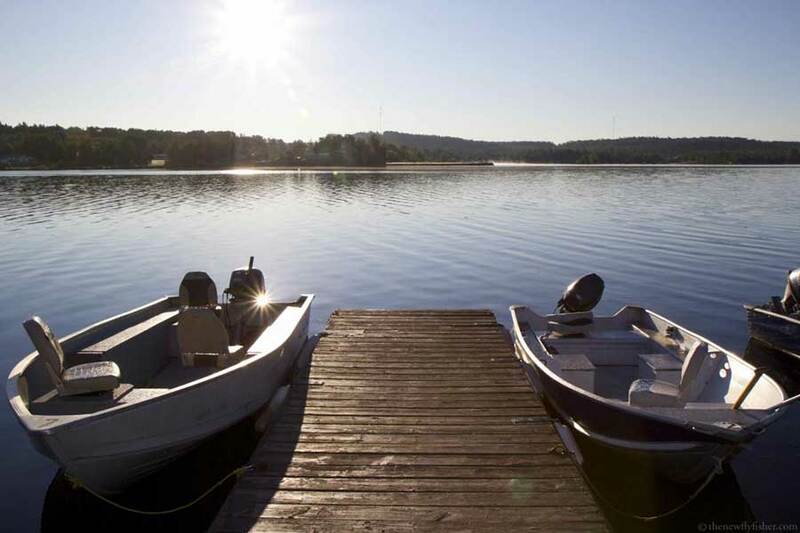 Located north of Sudbury, Auld Reekie has accommodations to meet every need. 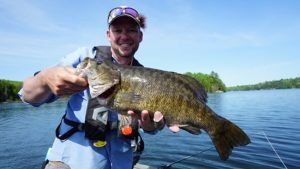 From condos to individual cabins, from full meal plans to do-it-yourself, anglers can tailor their fishing trips to meet their budgets. 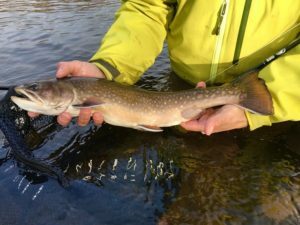 The fishing in the area of Auld Reekie is fantastic for fly fishers, with great smallmouth bass top-water action, streamer fishing for pike, and fly hungry brook trout and splake in numerous nearby lakes. We recommend you bring 5 to 9 weight outfits for tackling all these options. 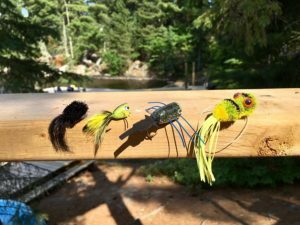 Good fly choices include: Muddler Minnows, poppers in yellow, white streamers (sizes 8 to 1/0), and crayfish patterns. 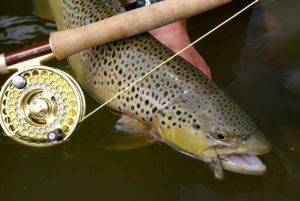 It is also important to bring a variety of fly lines, including floating, intermediate and full sinking. 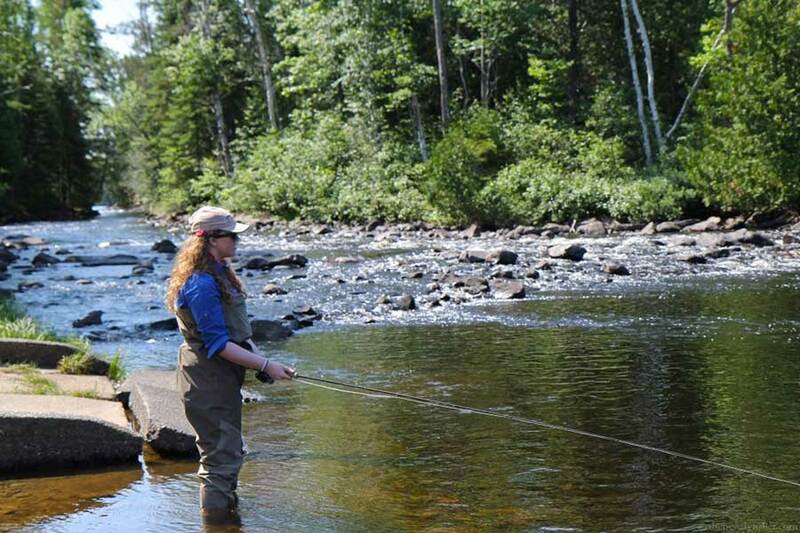 Auld Reekie Lodge is an exceptional drive-to fishing experience in north east Ontario.